Steeoview Inside The Grand Mosque. Damascus. 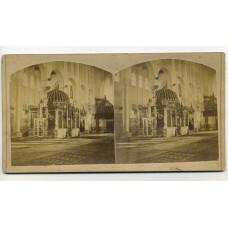 T. R. Duma Stereoview The photographer's logo is ..